Here are NiceCycle.com we are constantly manufacturing motorcycle fairings for customers that want to stand out from the crowd. 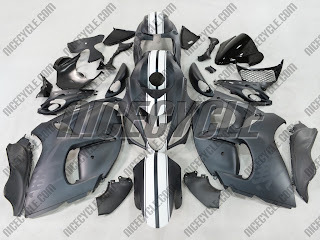 We have the ability to customize any set of bodywork for you at no charge. 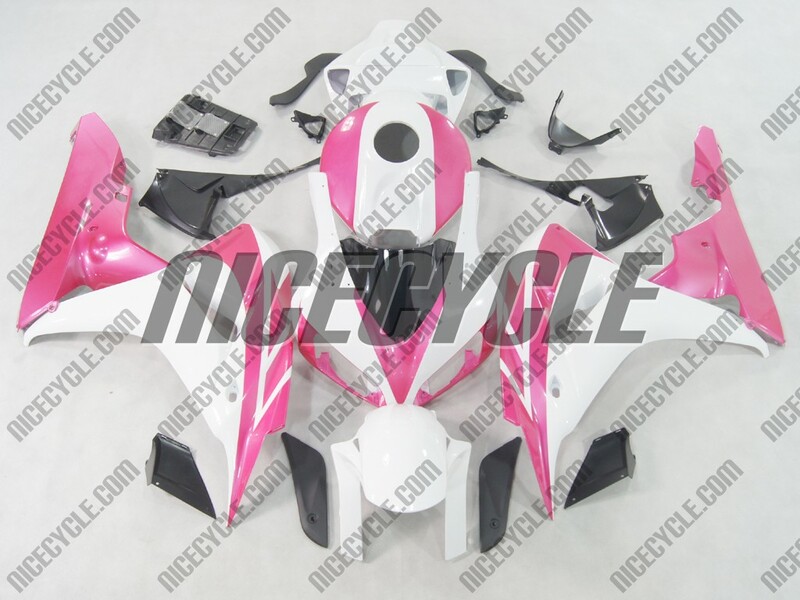 Whether you need Honda fairings, Suzuki Fairing or any other model - we have you covered!